I want to create a very simple order form for free advertising material. You solved this very good in your template, so how do I place a picture BENEATH the text (both standing side by side)? If you are, then it is possible. Why not complete it by adding all the elements (arranged or otherwise), then let us know how you would like them arranged. We will provide CSS Code which you can plug in to your form by following this guide. 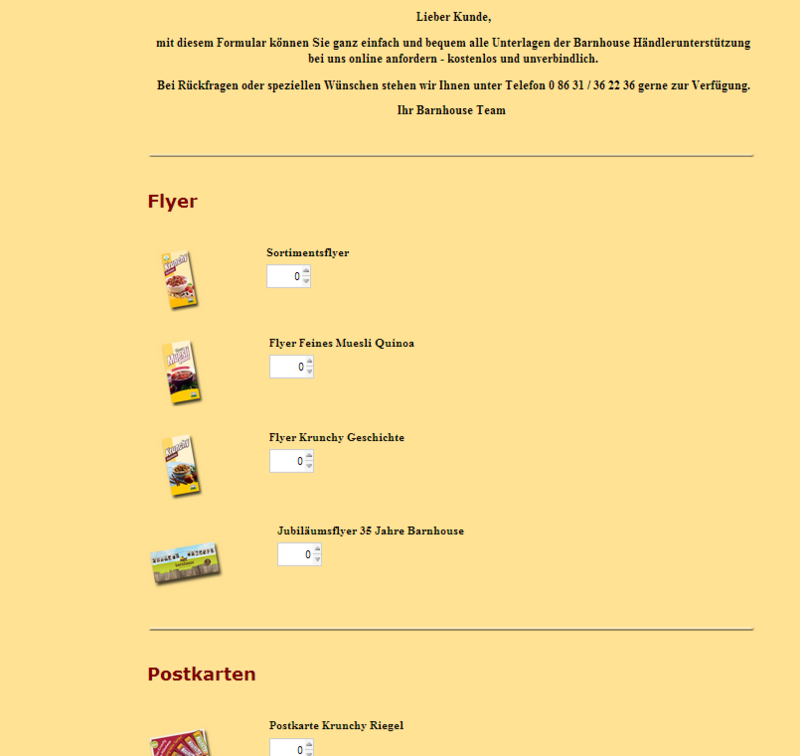 again I was so positively surprised about quick and friendly reply at JotForm’s – great! So as suggested I finished the sketch of my form. Using the guide, I was able to do this on a cloned form http://form.jotform.me/form/41002484163444? Thank you so much, Jonathan! I did not know this function yet !